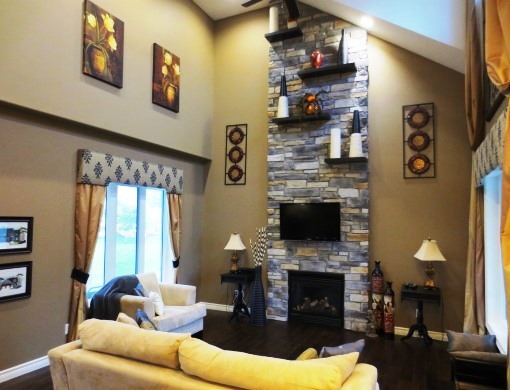 From standard fireplaces, to making them the feature of the room. 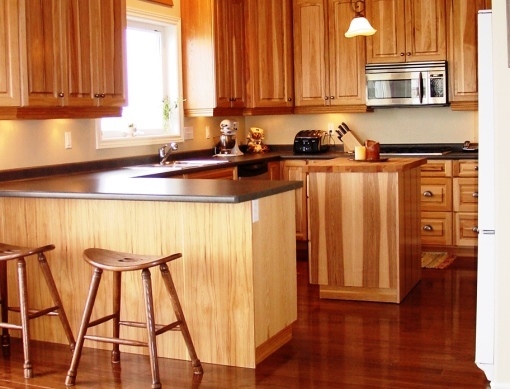 Some say the kitchen is the heart of the home; let’s do that right. 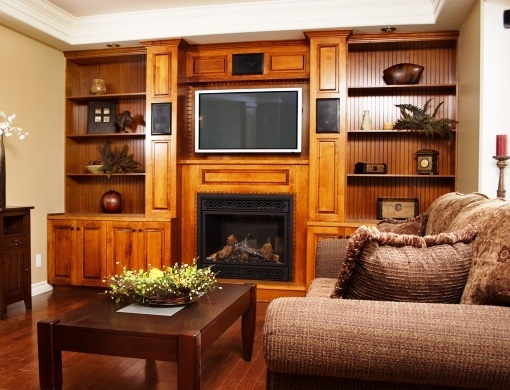 Built-in wall units are a beautiful feature for any room. 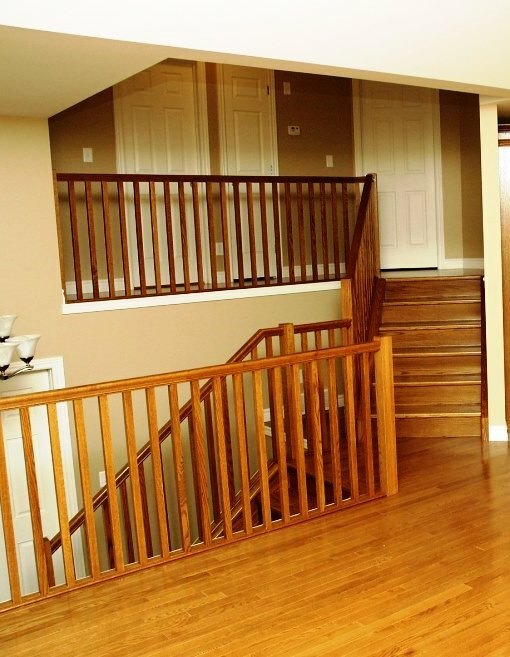 Staircases are the unsung feature that all eyes get drawn to, or we keep them hidden. You decide. 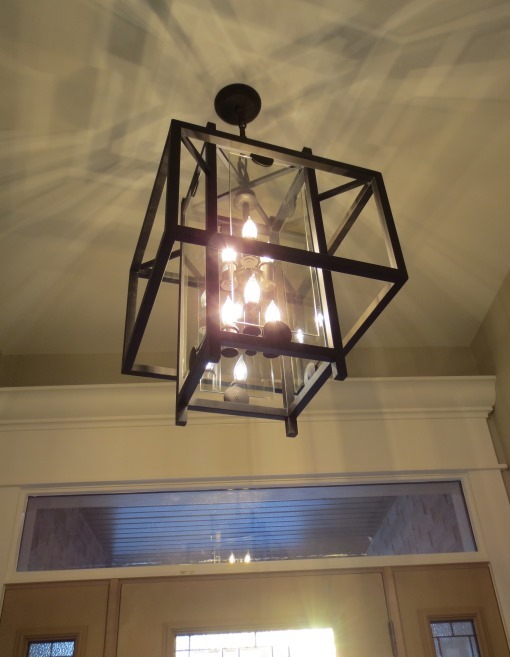 Add the perfect finishing touch with the perfect light fixtures that are right for your design. 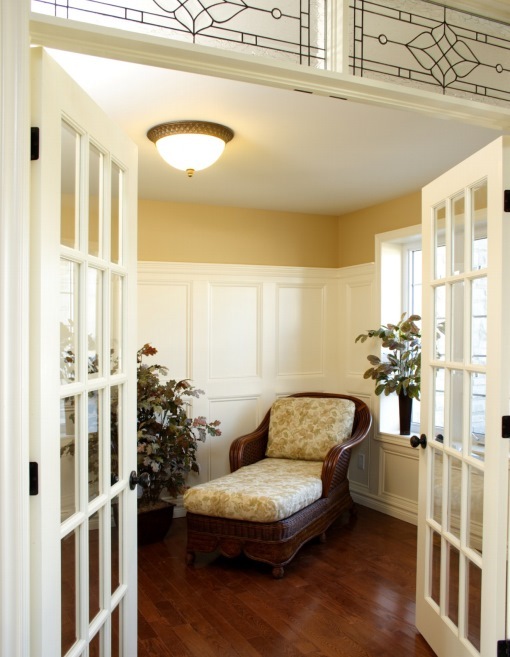 Step outside of your comfort zone and put french doors in instead of the standard doorframes.